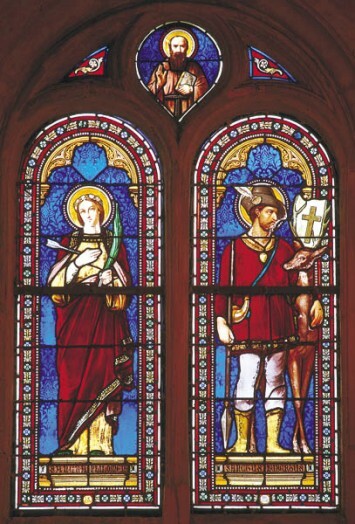 Sightings - A Section of Images of Statues and Stained Glass Windows around the World you Have Sent Us Images of. 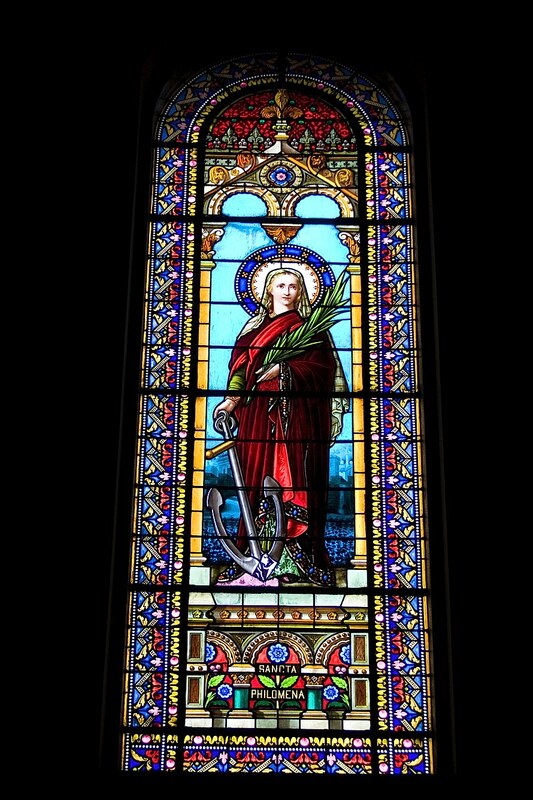 A Section of Images of Statues and Stained Glass Windows around the World you Have Sent Us. 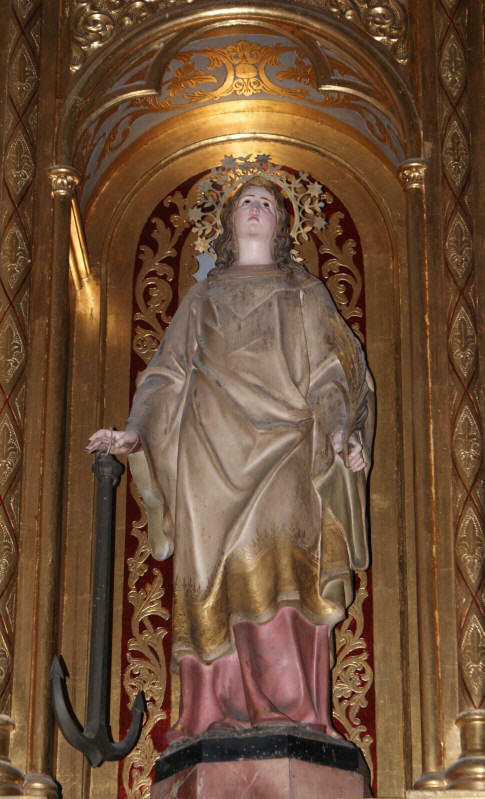 This Saint Philomena statue is located at the Church Of Our Lady of Sorrows in the city of Manacor, at the island of Mallorca, in Spain. 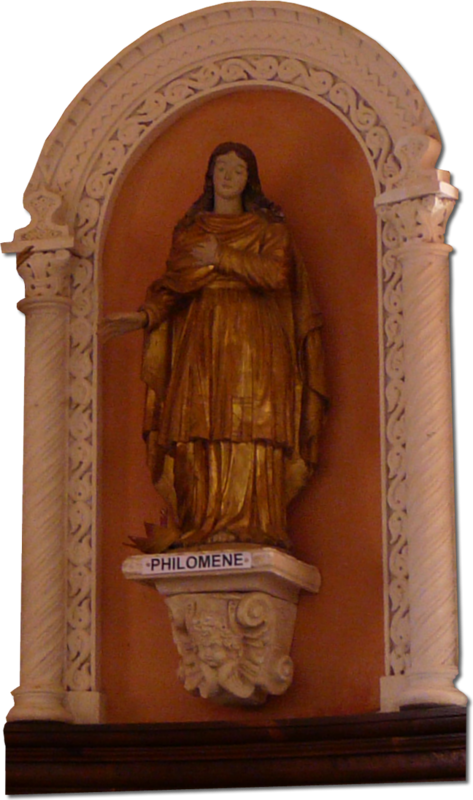 "A lovely statue and shrine of Saint Philomene at the Saint Philomene Catholic Church, Labadieville, Louisiana, United States." 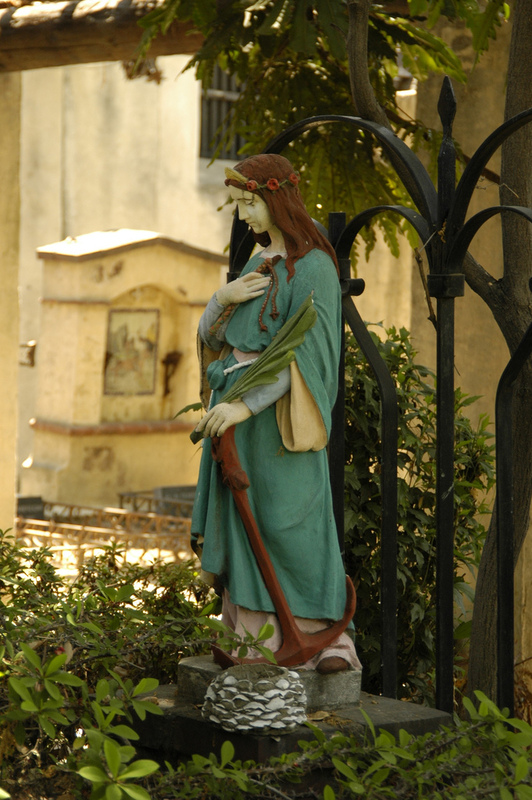 "A lovely statue on the church of Montanay, France." 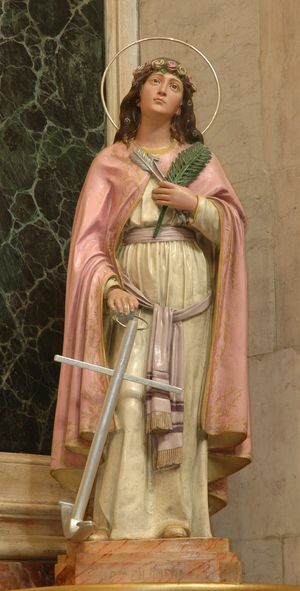 "Sainte Philomène Statue in the Saint-Etienne Church in Mernel France." 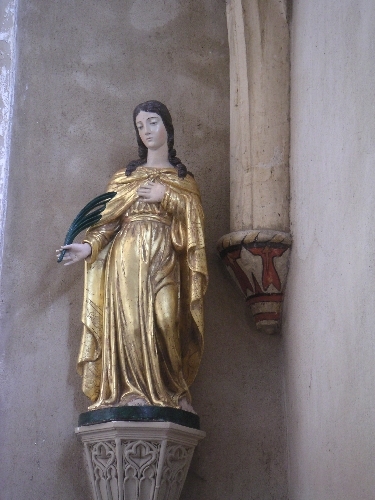 "Sainte Philomène Statue in the Notre Dame du Folgoat Chapel in LandÉvennec, France." 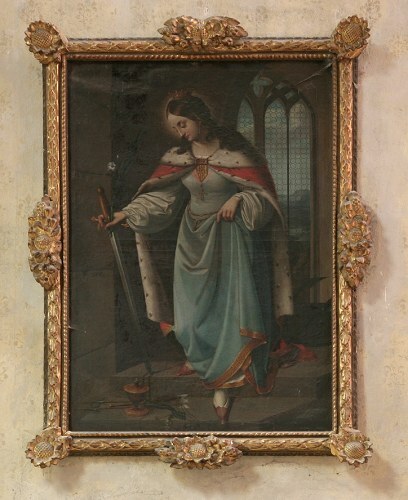 "A beautiful painting of Saint Philomena in the church of Liancourt, France." 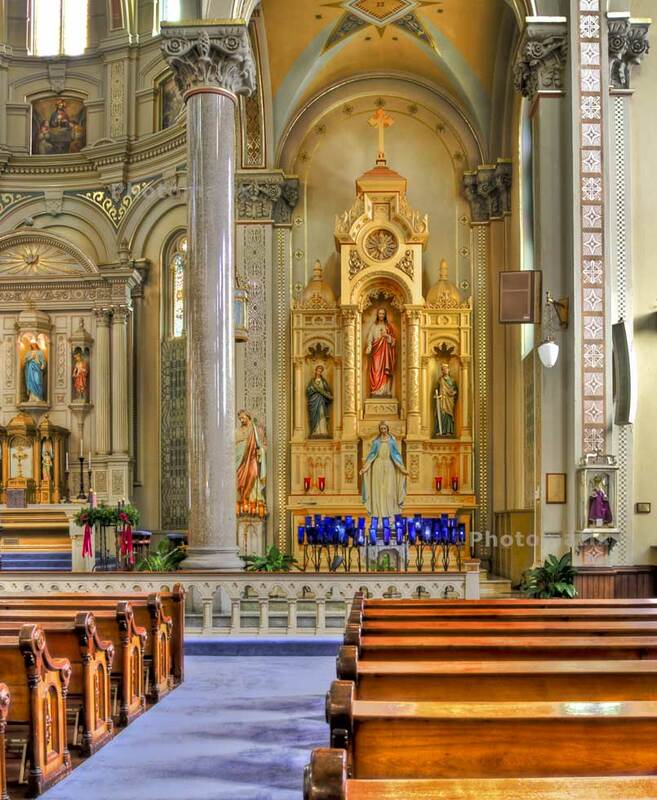 Photo taken by Kathleen Stocker of the side altar in side the Old St. Mary's Catholic Church in Greektown, Detroit Michigan, United States. 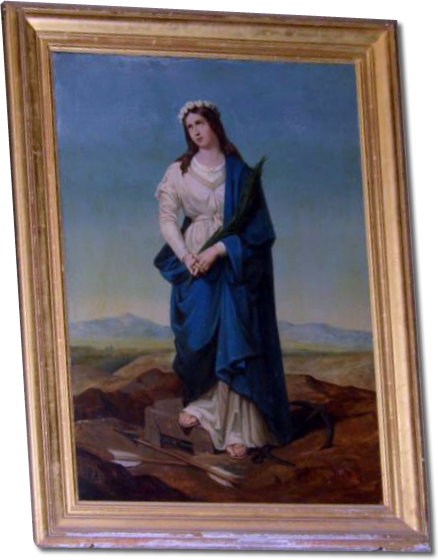 The parish was founded in 1834 to accommodate the needs of the German-speaking Catholics arriving from a small German farming community called Neustadt. 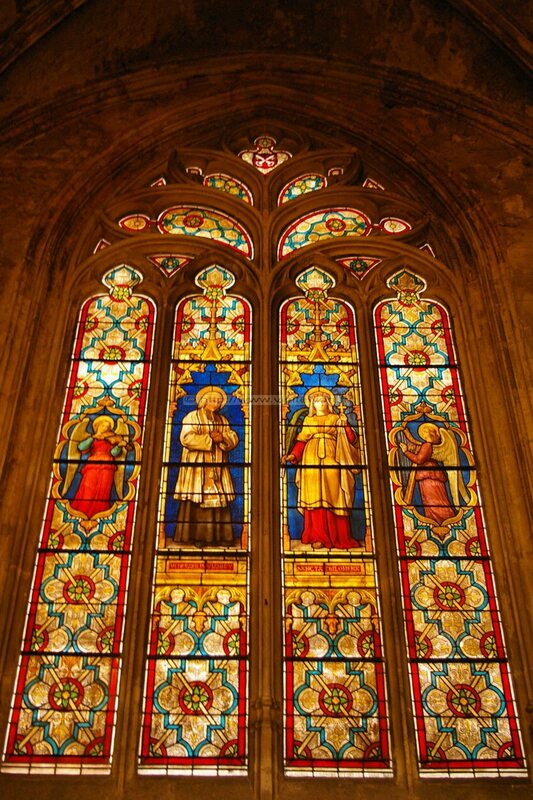 It is the third oldest parish in the city of Detroit. 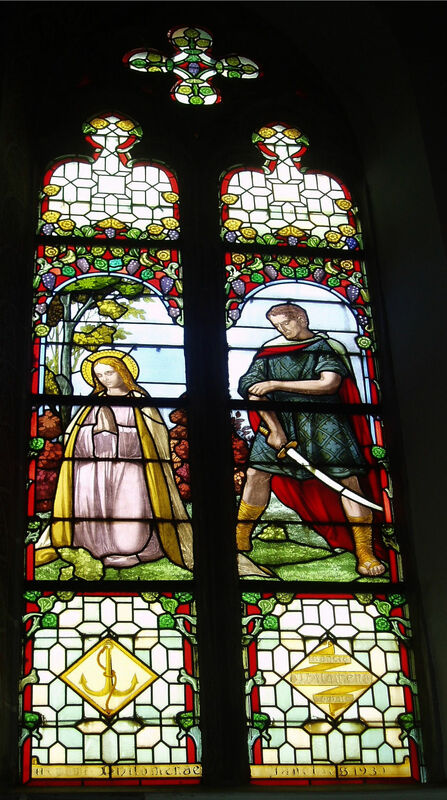 The chapel of St. Philomena next to the gate of the Neerhof to the castle in the Vaartstraat Hansbeke (Nevele), Belgium. 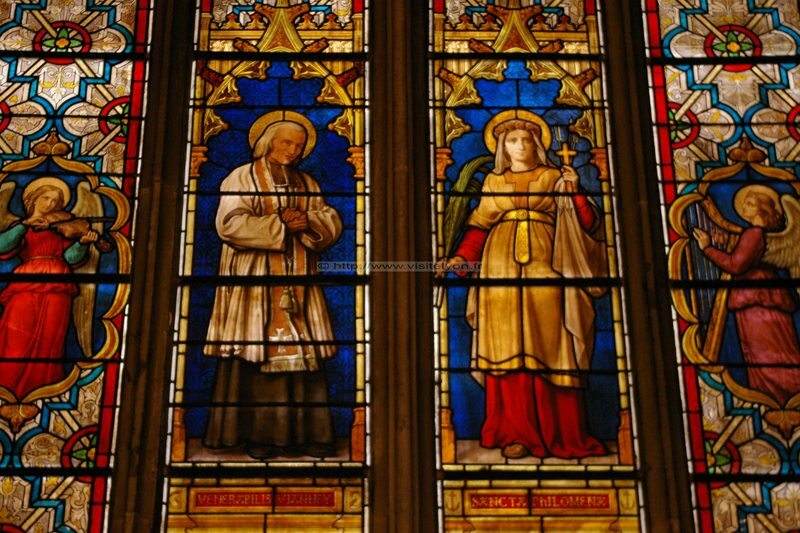 The chapel was commissioned by the lord of the Woestyne d'Hansbeke built in 1848 in a dark empire style. 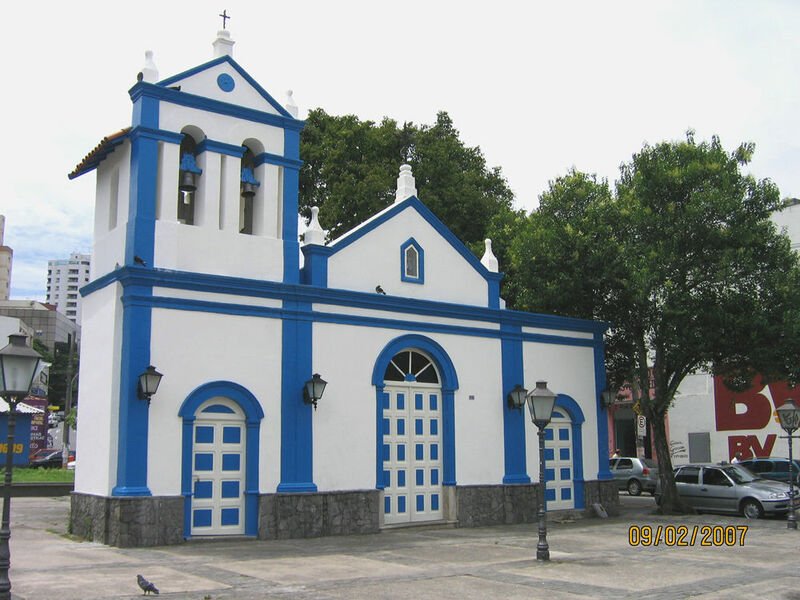 Rectangular brick chapel vijfzijdig completed apse under leiendak. 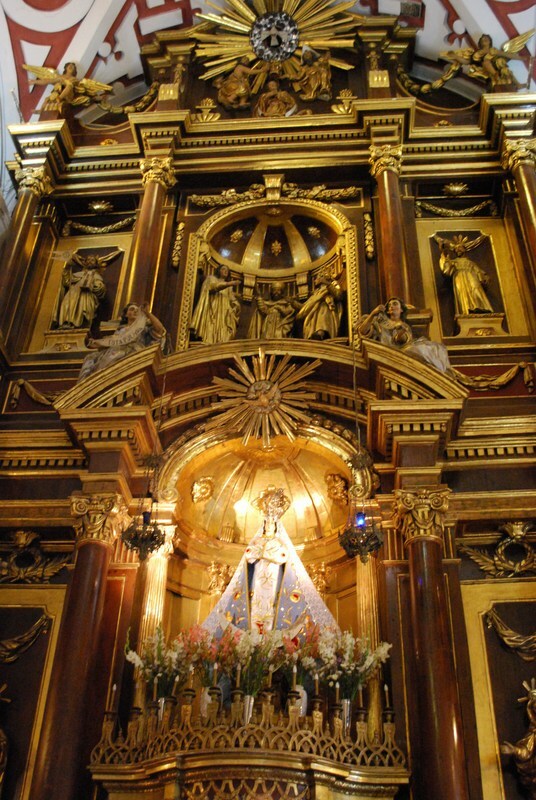 Open portal formed by two Tuscan columns plastered with a classical head system and triangular pediment. Framed door with round arch and open range with gilded iron openwork. 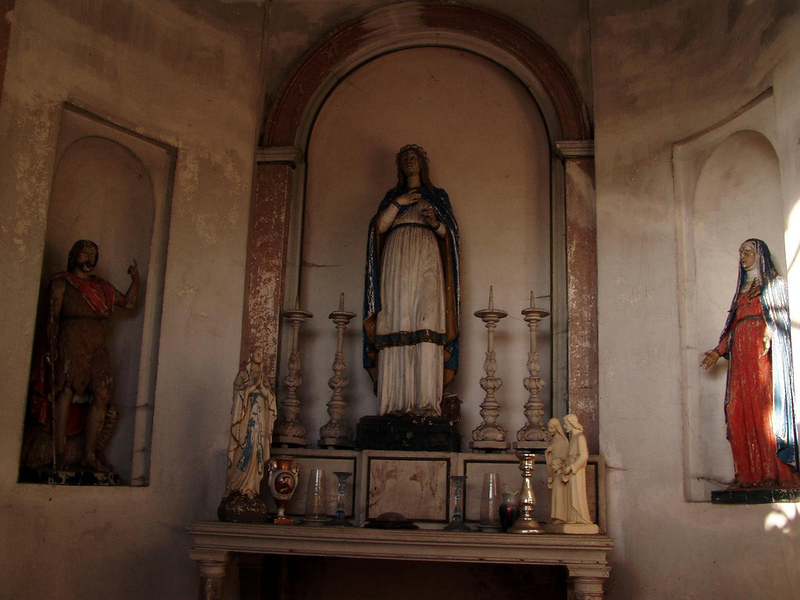 Marbled interior plastered with half columns. 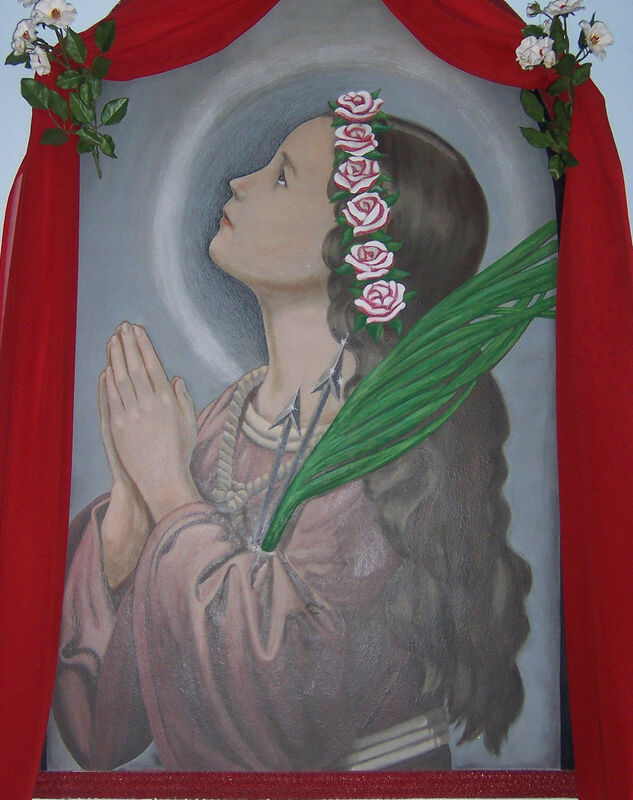 Painted wooden altar on which image of saint. 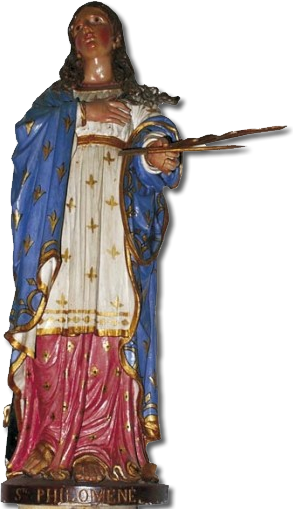 On the altar statue of H. Philomena and accompanying nisjes, images of H. John the Baptist and Our Lady, all of the sculptor Vigne. 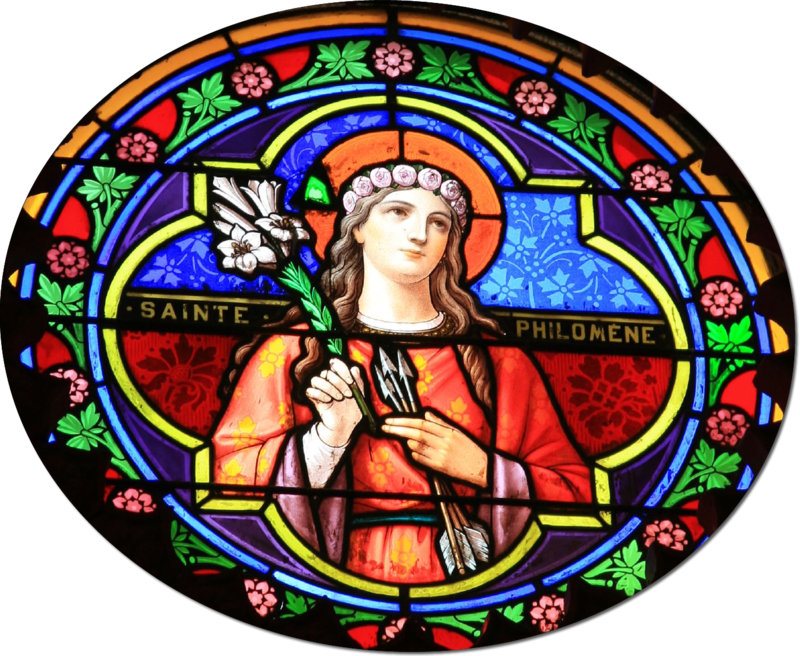 Images of eight women saints (including this one of Saint Philomena) appear in mosaics with a golden background on the piers that uphold the dome. 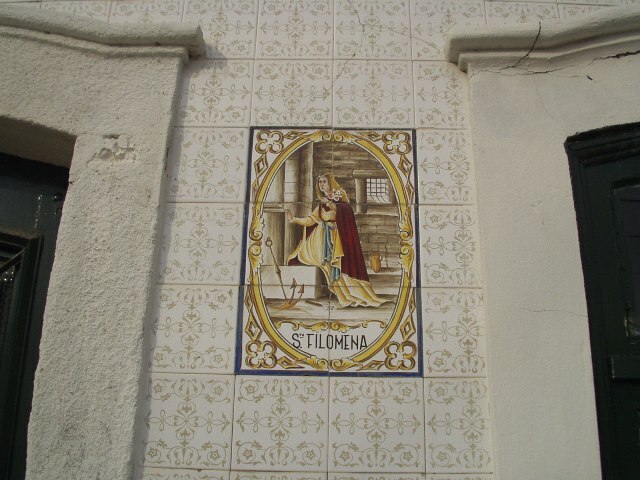 Photo taken by João Paulo Esperança in Ilhavo, Portugal. 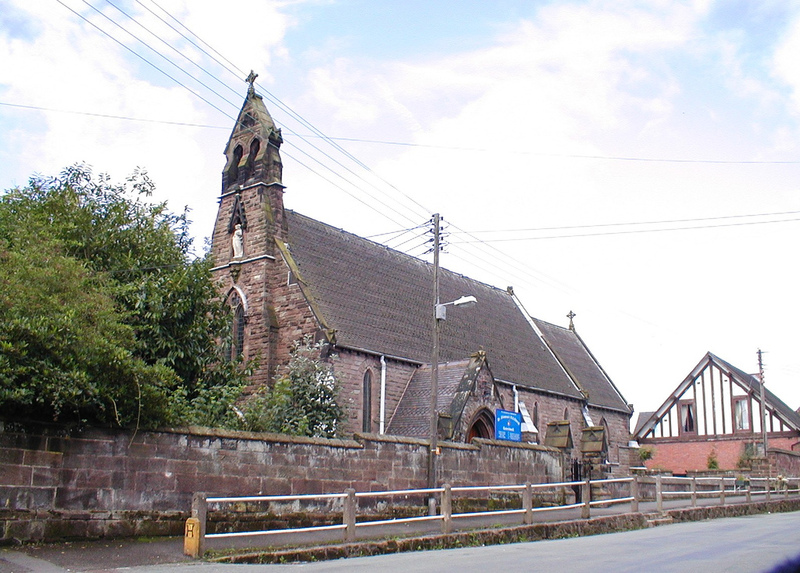 Saint Filomena`s Roman Catholic Church at Caverswall Castle, Staffordshire, United Kingdom. 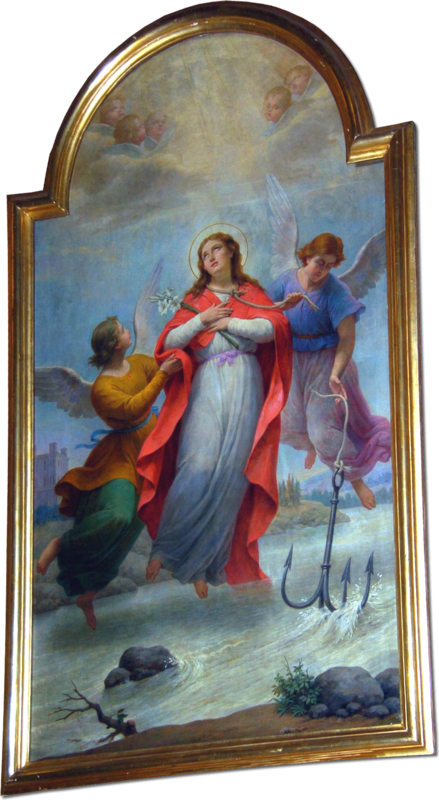 Our Lady of the Rosary Chapel, Monroe, Connecticut, United States. 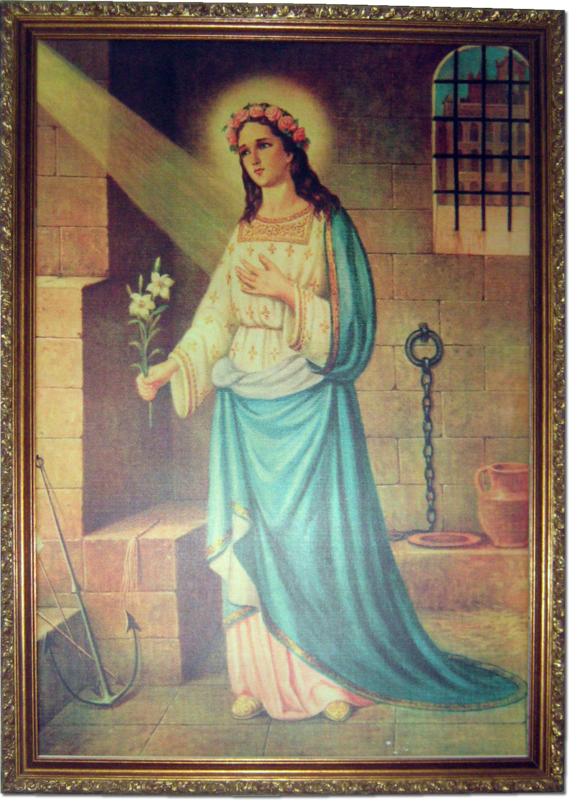 Saint Philomena Painting Inside Chapel. 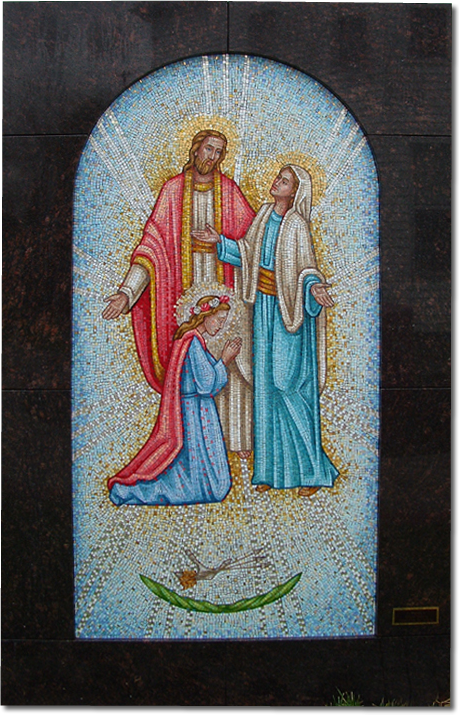 "It was taken in a private Mass chapel in the chapel of the Sacred Heart Monastery (St. Paul's National Seminary—Missionaries of the Sacred Heart) in Kensington, Sydney, Australia. 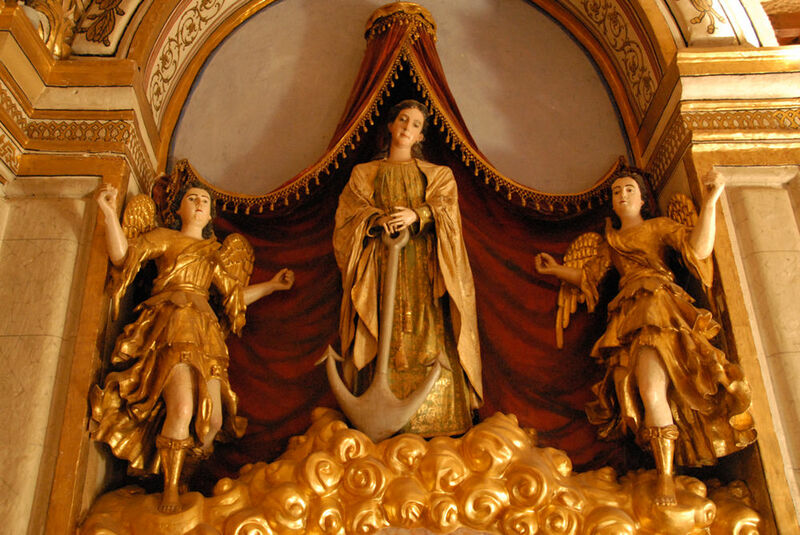 It is not a public church but one may visit by knocking on the door." 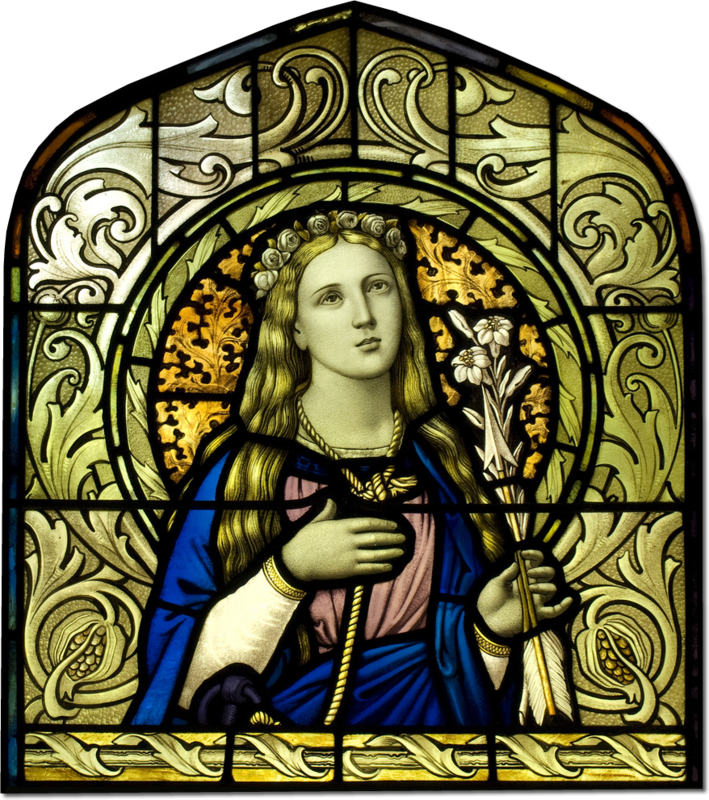 A stained glass window in St. Anne's' Church, Niagara Falls, Ontario, Canada. 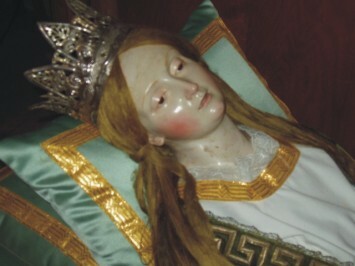 A Statue in the Saint Philomena Church in Detroit Michigan, United States. 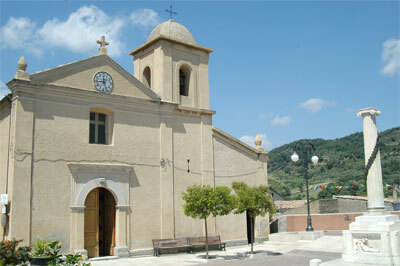 The church of S. Filomena is the only one that has a precise date. 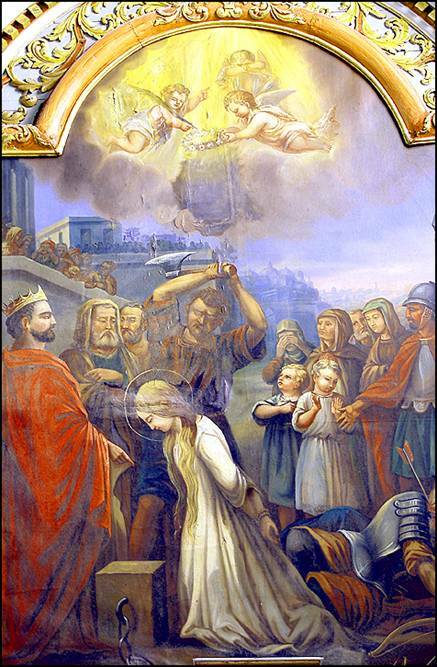 A plaque inside testimony that was completed in 1859. 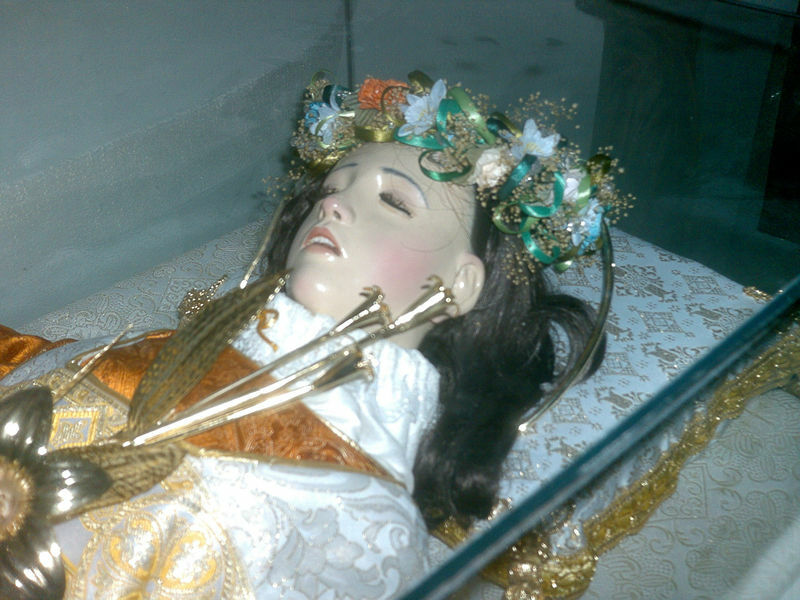 This church has its own unique legend. 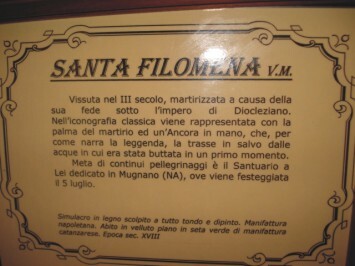 It was erected by the will of the spouses Vitetti who, not having children and heirs, gave all their property to the church of S. Filomena. 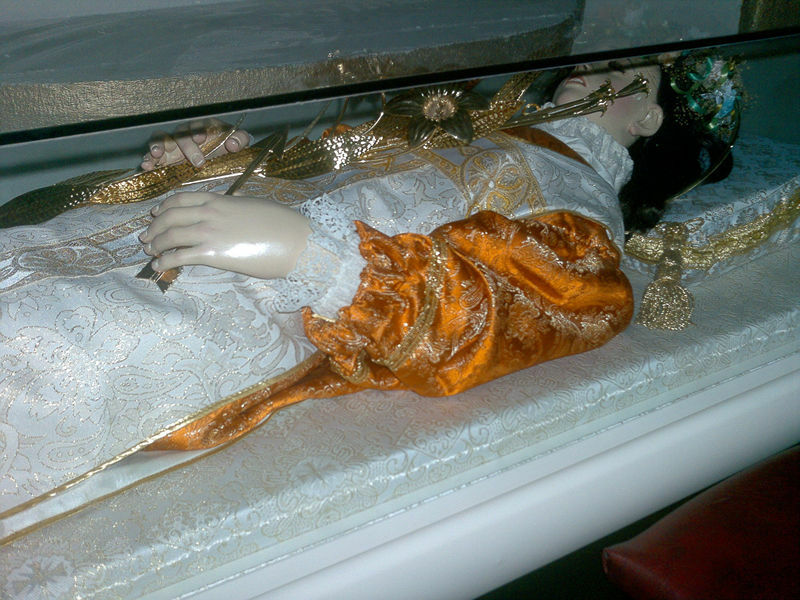 In their building would be a miracle happened. 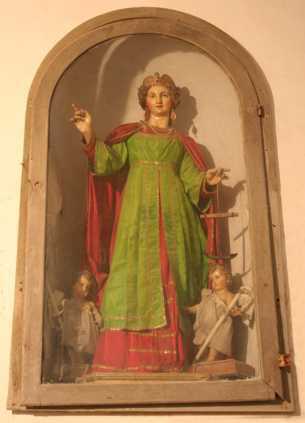 The statue of St. Filomena, in the absence of Mr Vitetti would have responded to a woman who was looking for the lady, saying, "Mommy's not." 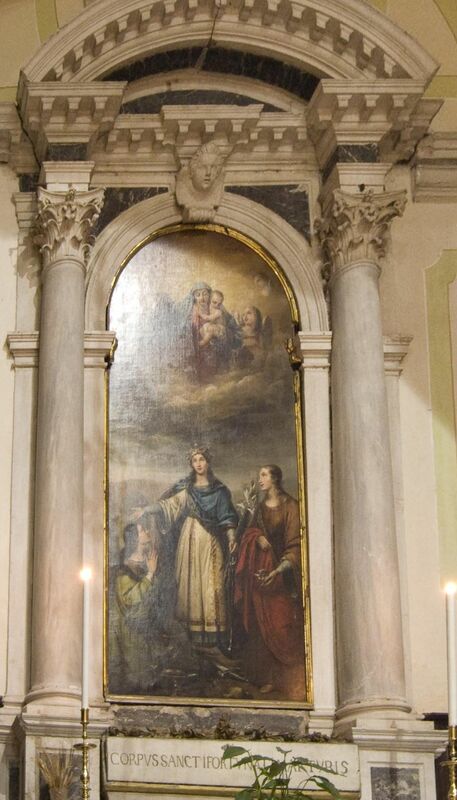 Following this strange event was erected the church of S. Filomena, and all properties Vitetti (including the palace, which corresponded to the town hall), were given to the Church.